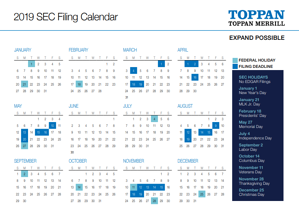 There were 30 transactions filed with the SEC last week. 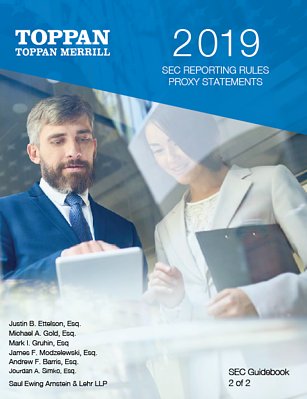 Congratulations to all of the corporations and law firms that selected our transactions services, including Ring Energy Inc w/ Baker & Hostetler LLP, Center Coast Mlp & Infrastructure Fund w/ Brookfield Public Securities Group LLC, Vaxart Inc w/ Cooley LLP, Berkshire Hills Bancorp Inc w/ Kilpatrick Townsend & Stockton LLP, Pinduoduo Inc w/ Kirkland & Ellis LLP, Berkshire Hills Bancorp Inc w/ Luse Gorman, PC, Streetshares Inc w/ Manatt, Phelps & Phillips, LLP, Vaxart Inc w/ McDermott Will & Emery LLP, Elanco Animal Health Inc w/ Ropes & Gray LLP, Contravir Pharmaceuticals Inc w/ Sheppard, Mullin, Richter & Hampton LLP, Precipio Inc w/ Sichenzia Ross Ference LLP, Center Coast Mlp & Infrastructure Fund w/ Skadden, Arps, Slate, Meagher & Flom LLP, Pinduoduo Inc w/ Skadden, Arps, Slate, Meagher & Flom LLP, Elanco Animal Health Inc w/ Weil, Gotshal & Manges LLP.  We appreciate that they selected to work with us and benefited from our decades of industry experience that enable us to take on any size deal and execute it to the highest industry standards. 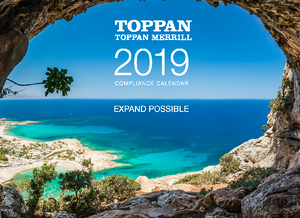 For information on all of our capital markets, compliance and investor relations solutions, please contact us here or email us. Account/Firm: AXA Equitable Life Insurance Co.
Merrill Lynch, Pierce, Fenner & Smith Inc. / China International Capital Corp. Hong Kong Securities Ltd.
China Renaissance Securities (Hong Kong) Ltd. / KeyBanc Capital Markets Inc.
Account/Firm: Vinson & Elkins L.L.P. Account/Firm: Wilson, Sonsini, Goodrich & Rosati, P.C. 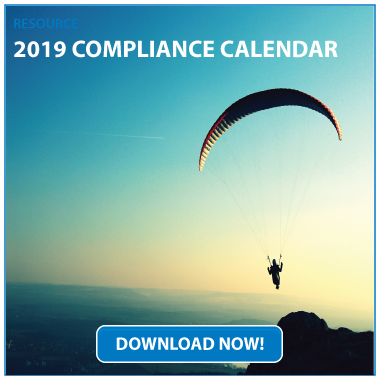 Download the 2019 Compliance Calendar here. 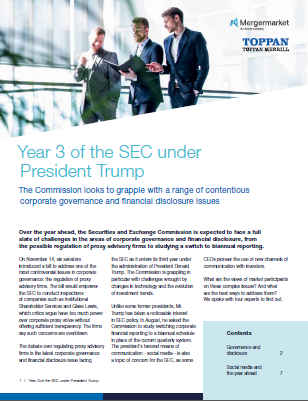 The Commission looks to grapple with a range of contentious corporate governance and financial disclosure issues. 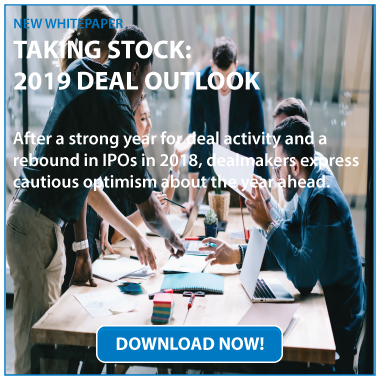 Download the full report here. 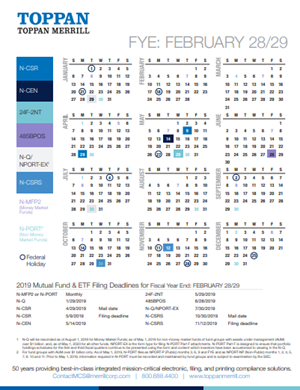 Download the 2019 Mutual Fund & ETF Filing Deadlines here.